Chelsea supporter Jay Bailey has described how a set of fellow Blues supporters chose to racially abuse him during a recent European match. 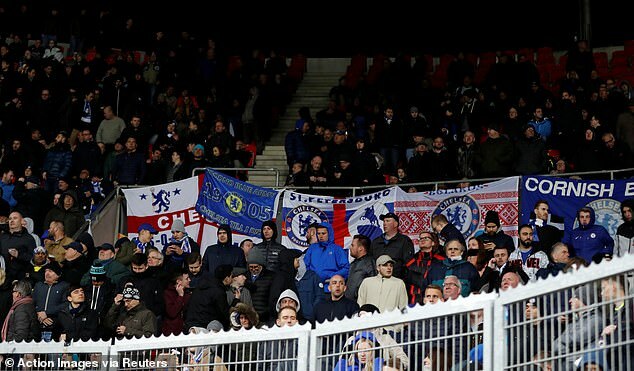 Bailey was part of the travelling fanbase who made the trip to Prague to see Chelsea play in the Europa League quarter-finals. It was then that the disgusting abuse began, with Bailey outlining how fellow supporters moved away from him in order to aim racial slurs in his direction. ‘These people shouldn’t be going to games. ‘Who else could this be happening to if I don’t say anything? Bailey is speaking at a time where racism prevalent in football, and staining the image of the game. The youngster took to social media to speak out on his ordeal in attempt to have his message heard, writing: ‘And I now say this with my whole chest. 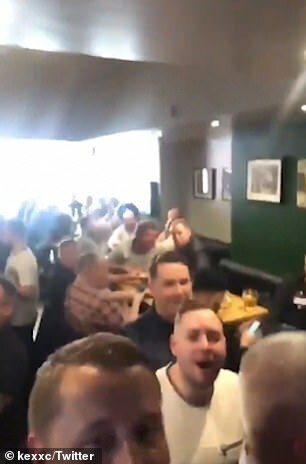 Imagine going to Europe away day just to get racially abused by your own fans 🙂 F***ing cowards. Chelsea were recently shamed after a video emerged of a set of supporters chanting a racial slur against their former player Mohamed Salah – now playing for rivals Liverpool. 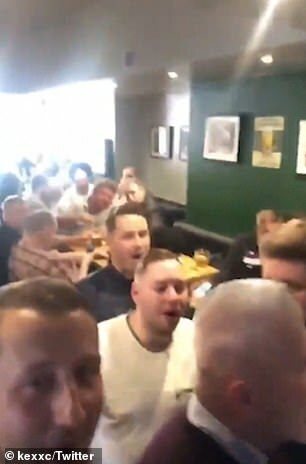 The Blues came out to describe the behaviour of the men as ‘abhorrent’ and called those who were singing ‘an embarrassment’. Liverpool also branded the video of abuse directed towards Salah as ‘unadulterated bigotry’ and condemned them in the strongest possible terms.